30-minute helicopter tour with views of the Russian River, Riverfront Park, several prominent wineries, Sunset River Beach Park and more! 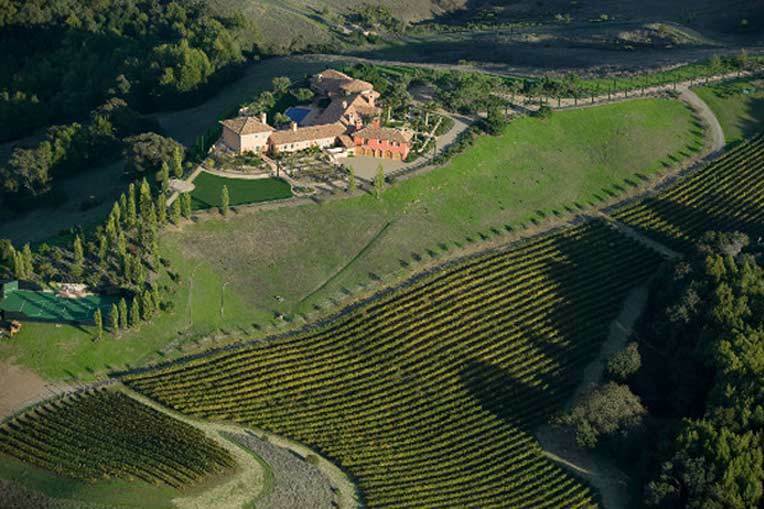 Experience several prominent wineries including Francis Ford Coppola Winery & Museum, Adastra, and Hirsch Wineries. 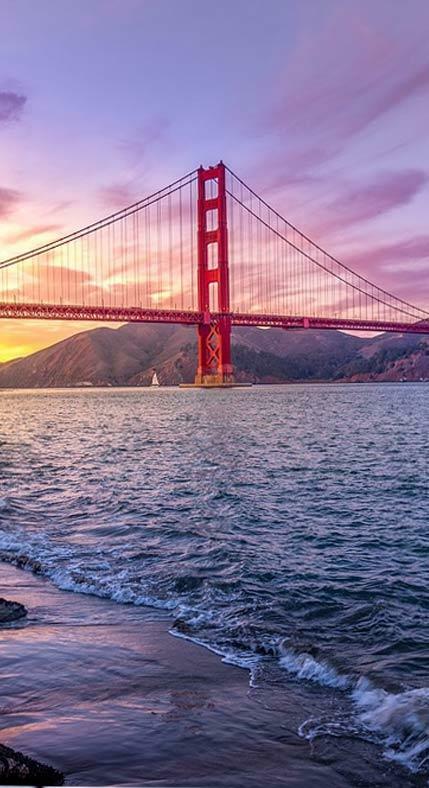 1-hour helicopter tour of the Russian River to the Pacific Ocean with breathtaking views of the Golden Gate Bridge and the San Francisco Skyline. 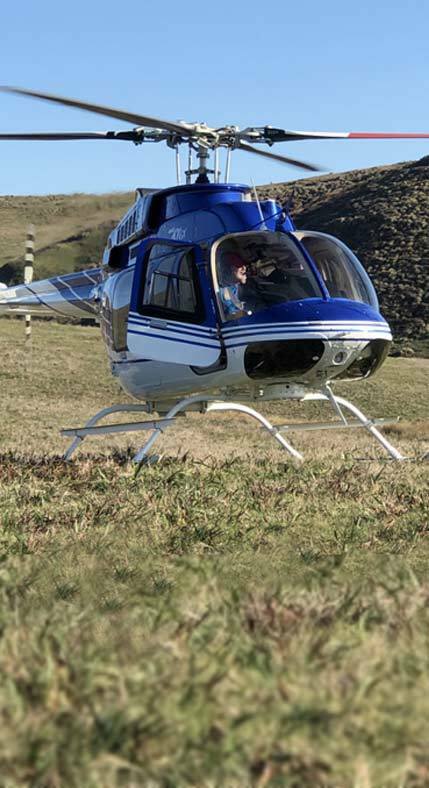 Set off on the adventure of a lifetime and follow the picturesque Russian River out to sea on a Sonoma County Helicopter tour. 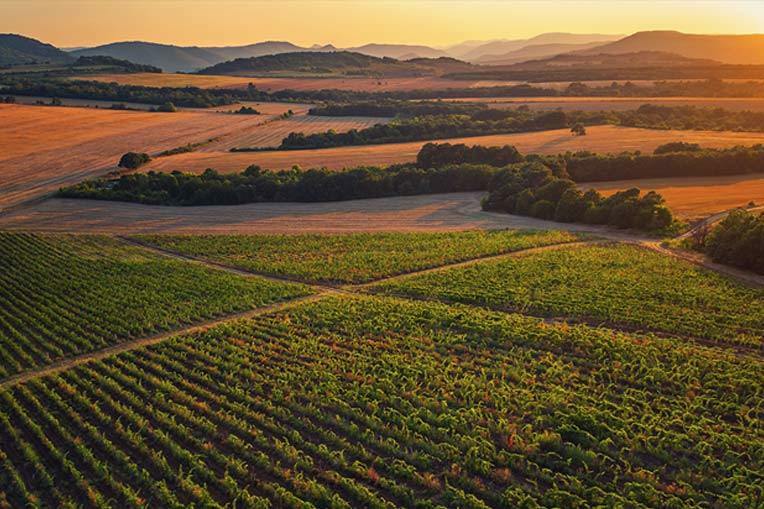 As soon as you lift off from Charles M. Schulz Airport, you'll be treated to unparalleled views of the scenic countryside of Sonoma County, including Sonoma's much acclaimed park districts. You'll make your way west near Riverfront Regional Park to connect with the beautiful Russian River and follows its winding wilderness path all the way to the California coast! 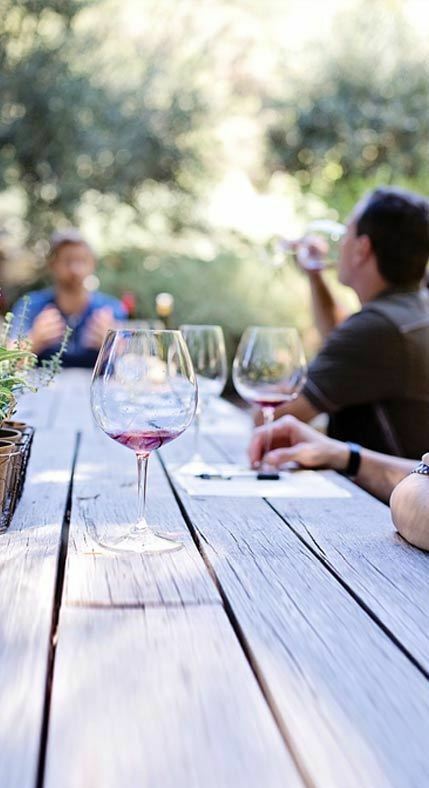 Along the way you'll see several classic vineyards, truly iconic elements of Sonoma county as well as scenic countryside views. 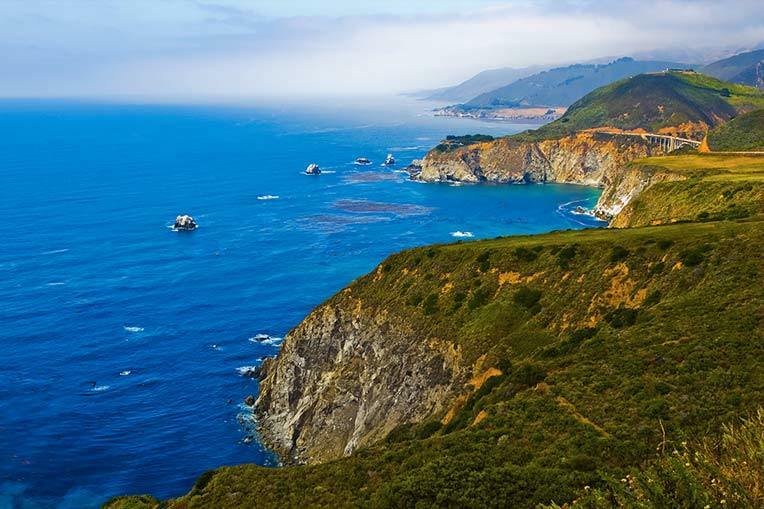 You'll then soar along stunning Sonoma Coast State Park before gliding along the shores of Jenner, CA with magnificent views of the park peninsula and Penny Island. As you swing out over the pristine waters, you may even catch a glimpse of Pacific Ocean marine life such as seals, dolphins, or whales as they plunge through the waves before turning towards home to partake of award winning local wines.